Yet the truth is, I am not this physical body. 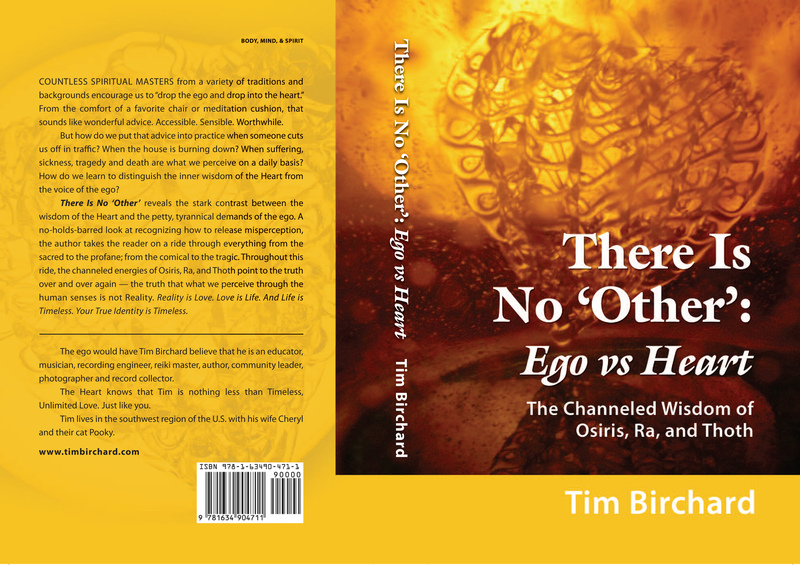 I am not this mind (therefore, I am not mind-based ego). And as my friend Atreya says, there are only two things we can be afraid of: something concerning the ego, or something concerning the body. Since neither is my true self, believing them to be real is a mistake.